The best measure of the value of higher education may be through the perspectives of student experience. “The college experience,” often spoken of in universal terms, must also be considered at a personal level. One size does not fit all. What hopefully is held in common is the positive experiences and opportunities afforded by higher learning that contribute to a student’s success and the impact he or she in turn has on others, on a profession, or within a community beyond graduation. Many factors contribute to this success: supportive parents; scholarships and institutional aid; internships and fellowships; mentors and professors who take a special interest in a student’s performance; clubs and extracurricular activities; and leadership, volunteer, and study-abroad opportunities, to name some. By the time a student is ready to embark on postgraduation plans, much has prepared him or her for that next stage—most of which can’t easily be assessed a monetary value. 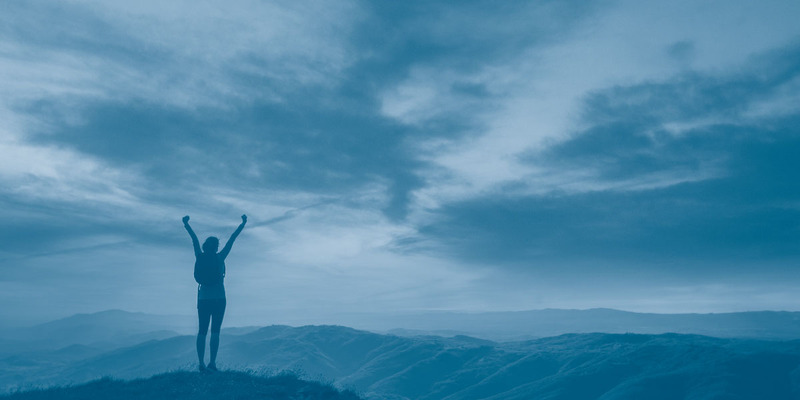 What follows is a sampling of graduate profiles that reflect the potential for every individual to excel as a result of his or her college experience, given the circumstances to flourish. Edited by KARLA HIGNITE, New York City, covers higher education business issues for Business Officer. 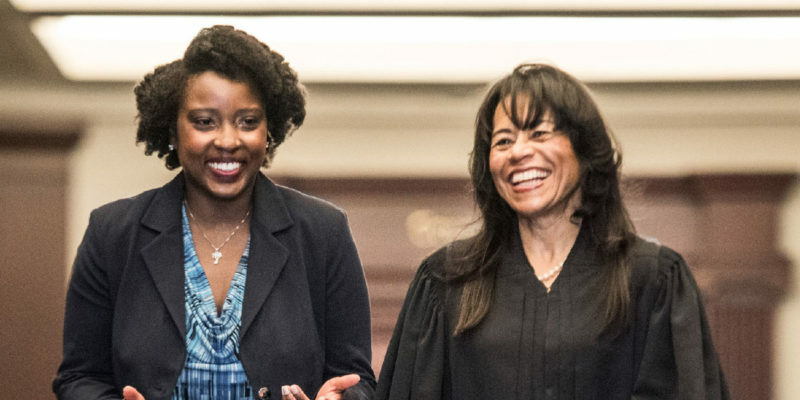 As a clerk for Judge Margaret B. Seymour, United States District Court in South Carolina, Alyssa Richardson (left) shares a passion for legal work. 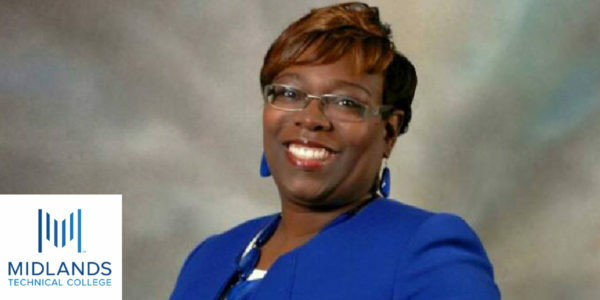 Alyssa Richardson grew up in Dillon, S.C., a small town near Interstate 95 in the northeast corner of the state, where lack of economic opportunity has spanned generations and created extensive poverty and social challenges, including public schools that consistently rank near the bottom of the state’s systems. Alyssa wasn’t raised in poverty, but neither did she have certain advantages others might take for granted. Her father was a public school teacher and administrator, and her mother worked as an administrative office assistant. Alyssa attended public schools in Dillon and the state’s capital, Columbia, where her family moved while she was in high school. Between her junior and senior years of high school, Alyssa attended a South Carolina Governor’s School summer program where she came to the attention of guest lecturer Don Gordon, a professor of political science at Furman University, Greenville, S.C. He recognized something in Alyssa and recommended her for the Riley Institute’s Emerging Public Leaders (EPL) Program, an initiative targeting promising high school students, which was being held at Furman later that summer. By the following March, Alyssa had earned an honorable mention in the EPL’s public service project competition for her work in developing a program to improve community life in her hometown by encouraging carpooling and public transportation. 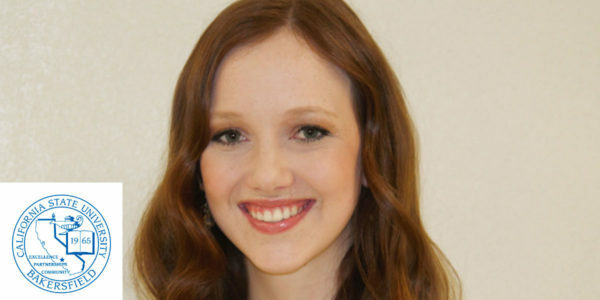 Encouraged by her EPL experience, Alyssa applied to Furman, where she enrolled in fall 2008. She took on internships with Riley’s Diversity Leadership Initiative, and another as a counselor with the Bridges to a Brighter Future Program, a comprehensive college access and precollege enrichment program for promising high school students whose family income is below the poverty level. She also participated in the Asia Pacific Economic Cooperation program through Riley, which each year sends about 15 students to an international business and economic conference in the Far East. And, she became involved in Furman’s Mock Trial Team, leading to an internship at a law firm in Atlanta. Outside of her academic pursuits, Alyssa joined a sorority and participated in the NAACP and the Student League for Black Culture. When she graduated from Furman, Alyssa continued her studies at the Harvard School of Law, from which she graduated in 2015. At 18, I was a high school dropout, living out of my car and working as a cashier in New England. It felt as if my life was bound for a destitute future. Fortunately for me, a benevolent family took me in and helped me get back on my feet. Today, at the age of 30, I can’t believe the amazing life I am living. In December 2016, I will earn a master’s degree from Baylor College of Medicine and then take the national boards to become a physician’s assistant or PA. For my master’s thesis, I am helping lead a scientific research project at a National Cancer Institute on colorectal cancer, the disease that prematurely took the life of my adolescent father figure. This September, I will complete a yearlong health policy fellowship with the Physician Assistant Education Association based in Washington, D.C. Most recently I was offered, and I accepted, a postgraduate PA fellowship with the University of Texas MD Anderson Cancer Center. This highly competitive yearlong fellowship will begin in March 2017. There is no doubt in my mind that the high-quality education I received at Maricopa Community College, Tempe, Ariz., and Arizona State University (ASU), Tempe, played a major role in bridging the gap between my life at 18 and the ever-expanding accomplishments I continue to achieve. I could not have completed my undergraduate studies in a timely way or with the distinction I earned without the help of AZTransfer, a statewide collaboration to help students navigate their higher education options. While attending community college, I also worked full time. My work schedule was unpredictable. Sometimes, I was not able to attend classes in person, so it was empowering to have the option to attend in-person classes at Mesa Community College, Mesa, Ariz., or take hybrid or online courses through Rio Salado College, Tempe, and be guaranteed that my credits would transfer between institutions. In 2011, a counselor at Rio Salado introduced me to the Maricopa to ASU Pathway Program. That transfer program charted a clear course from studying at a community college to graduating with a bachelor’s degree. I enrolled in the program and my academic progress accelerated. One year later, I graduated from Rio Salado with high distinction and then seamlessly transitioned to ASU. While studying at ASU, I was absolutely blown away by how well community college prepared me for upper-level studies. I put in my absolute best efforts and graduated from ASU in only two years. The pathway program helped me efficiently earn a high-quality undergraduate education that has empowered me to reach new heights that I never believed would be possible. 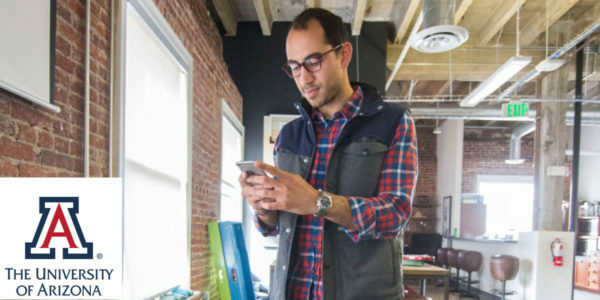 Arteen Arabshahi joined Karlin Ventures in 2013. The early-stage venture capital fund invests between $250,000 and $1.5 million at a time in enterprise software, marketplace, and commerce platforms. In 2015, Arteen also created and launched Karlin Fellows, a peer-to-peer fellowship program for Los Angeles’ rising tech leaders. Arteen has always had the entrepreneurial bug. Before joining Karlin Ventures, he spearheaded the launch of Built in LA, an online community for digital entrepreneurs and innovators. Even prior to that, his passion for startups flourished while helping run operations at Excelerate Labs, now Techstars Chicago. With such a strong resume in such a short time frame, it’s no wonder that Arteen was included in the 2016 Forbes “30 under 30” list in the category of venture capital. Arteen was first drawn to his field of study because he wanted to be part of Tucson-based University of Arizona’s McGuire Entrepreneurship Program. Here he became close to former mentor-in-residence Emre Toker, a venture funding expert whom Arteen counts among his most important mentors. Current position: Director of Operations and Programs, Nicholas Academic Centers, Santa Ana, Calif. Soon, Martha was taking five or six classes a day on various instruments, heading straight to the Orange County Children’s Therapeutic Arts Center after school and staying until the founder, Ana Jimenez-Hami, walked her home at night. And so it was that Jimenez-Hami, also a part-time faculty member at Chapman University, Orange, Calif., became the first of Martha’s many mentors, starting her on a path that took her to a charter high school for the arts and then to Chapman, where a merit scholarship, institutional aid, and a Pell Grant helped Martha earn her bachelor’s degree. From there, it was on to Harvard, where Martha earned an Ed.M. in human development and psychology in 2013. Today, Martha is the director of operations and programs for an after-school program where high school students receive academic services, mentoring, and social services to help them reach college and succeed there. “It’s such a rewarding job,” Martha says. 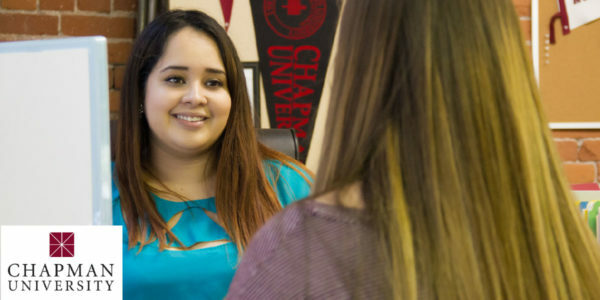 “But I don’t think of it as a job, because I was (one of) them.” This fall, Martha plans to apply to doctoral programs, with a goal of one day working in national education policy. Midlands Technical College, Columbia, S.C.
To say that Rachel Oldfield is passionate about chemistry would be an understatement. Ever since she first turned a clear stock tube of DNA bright blue with loading dye, she has spent countless hours in the laboratory and has turned her passion for chemistry into a career path. Some of Rachel’s achievements at CSU Bakersfield include being listed as an author in a peer-reviewed publication and being named outstanding graduating senior in chemistry. Although Rachel’s journey ends with success, in the beginning she was unsure of the direction she was going to take with her degree. This caused her to feel a lack of purpose, affecting her motivation, and in some cases, her academic performance. Rachel’s wake-up call was the 59 percent grade she received on her first biochemistry midterm exam. Noticing Rachel’s potential for research, Karlo Lopez, one of Rachel’s professors, offered her a position in his laboratory as an undergraduate research assistant. With the opportunity to conduct research, and with her professor’s mentorship, Rachel truly blossomed. Her project will likely be submitted for publication this summer. If published, it would be Rachel’s second paper as an undergraduate and would list her as a first author. As a result of her hard work and results, Rachel has presented at two national American Chemical Society meetings and was an invited speaker at the society’s undergraduate research symposium. She has also taken chemistry out into the community by way of service learning at Fruitvale Junior High School and through CSU Bakersfield’s REVS-UP (Research Experience Vitalizing Science–University Program). 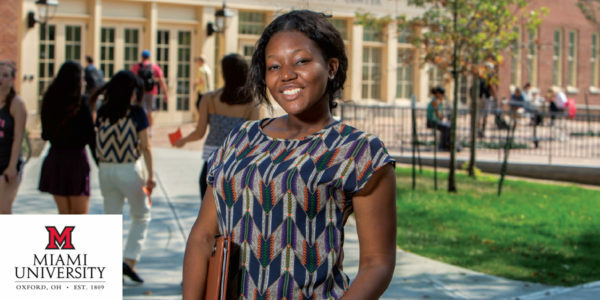 When Aisha Ouattara was looking at colleges as a high school senior, the first-generation American had more questions than answers. Bridges, a program for high school seniors with a commitment to and appreciation for diversity, accepts students based on essay submissions. Selected students then experience Miami’s campus life through an overnight stay with a host student. The program introduces students to the undergraduate program at the university and gives them a chance to experience Miami up close and personal. Bridges students also receive scholarships to attend Miami University. For Aisha, the scholarship support was equally important. In addition to her studies, she worked 10 hours a week to pay for her books and other expenses. At the National Press Club in September 2015, the global scientific community was buzzing with excitement about the long-awaited direct detection of gravitational waves from two colliding black holes. The announcement came from the Laser Interferometer Gravitational-wave Observatory (LIGO), developed and operated jointly by California Institute of Technology, Pasadena, Calif., and Massachusetts Institute of Technology, Cambridge, Mass. Stetson University, DeLand, Fla., graduate Sarah Caudill was in attendance as a co-author on the Physical Review Letters article where the technical details of the discovery were published. 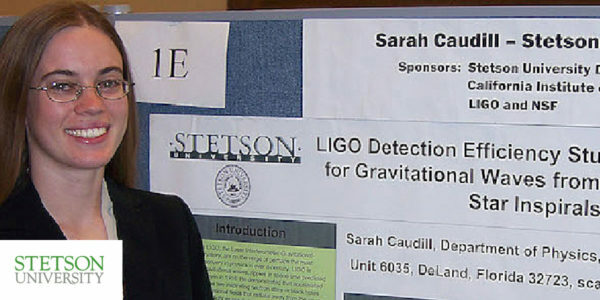 Sarah was enrolled at Stetson when she first became involved with LIGO. A self-described “studious kid,” she earned a scholarship to Stetson that she remembers as “a great place to get started on a research path.” Sarah recalls that right away she received individualized attention, especially from Kevin Riggs, professor of physics and her senior research mentor, who spent hours helping Sarah prepare for the physics GRE test to get into graduate school. Sarah had the opportunity to do research with LIGO early on through Stetson’s summer undergraduate research fellowship. She spent a summer at Caltech working on the LIGO project as a National Science Foundation Research Experience for Undergraduates intern in 2005. During her senior year, she presented her LIGO work on Capitol Hill in Washington, D.C., at the prestigious Posters on the Hill event sponsored by the Council on Undergraduate Physics. This work was also the basis for her senior research project at Stetson. After graduating from Stetson, Sarah completed in 2012 a Ph.D. in physics at Louisiana State University, Baton Rouge, La. She remains a member of the LIGO collaboration. Current position: Post-baccalaureate research fellow, National Institutes of Health, Bethesda, Md. Learning has always been a passion for Maryknoll Palisoc. Despite growing up poor in the Philippines, she is fortunate to have parents who instilled in her the value of learning and education. Her mom first taught her how to read using the words written on sacks of rice. Unbeknownst to her parents, Maryknoll once mixed small packets of chlorine and oxalic acid with water in a tiny bottle cap. Bubbles readily came out of the solution, but her joy was short-lived as she started coughing vehemently due to the release of what she now knows was chlorine gas. Needless to say, Maryknoll never repeated that experiment. When her family moved to the United States in 2008, Maryknoll enrolled at College of Southern Nevada (CSN), Las Vegas, mainly because of its affordable tuition fee. She worked multiple jobs to support her education and help her family. After graduating from CSN with high honors, Maryknoll transferred to the Ohio State University (OSU), Columbus, where she studied biochemistry and molecular genetics. All the while she stayed involved in research, service, and student organizations. Taking advanced science classes while completing a senior thesis reaffirmed Maryknoll’s passion for science and research. 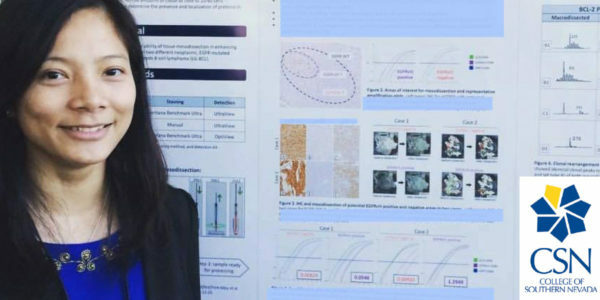 Moreover, her experience as a caregiver and hospital volunteer inspired her to focus her research interest in studying human diseases and developing therapies. After graduating from OSU, Maryknoll completed a master’s program in biotechnology at Johns Hopkins University, Baltimore, while working at the National Institutes of Health (NIH), Bethesda, Md., as a post-baccalaureate research fellow. Her hope is that after training at NIH, she will enroll in an MD-Ph.D. program to start her next journey of gaining a deeper understanding of the pathogenesis of diseases such as cancer and HIV. Born and raised in San Antonio, Andres Holliday is the first in his family to earn a college degree. In high school, Andres played varsity soccer, but he didn’t get involved in clubs or leadership positions until he attended Northeast Lakeview College, San Antonio, the newest of five colleges in the Alamo Community College District. While there, he served as vice president of its psychology club. “That gave me the bug to get involved in student organizations and really helped me identify a leadership skill I didn’t realize I had.” Andres earned his associate’s degree in psychology before transferring to Texas A&M–San Antonio. 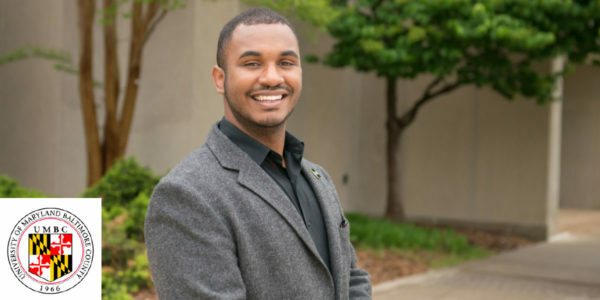 During his first semester at A&M–SA he was elected president of the student government association (SGA) for his campus and then as SGA president for the entire Texas A&M System, representing the needs of 360,000 students at 13 campuses. “I didn’t have more experience than any other student representative, but I was hungry to help.” Among his accomplishments in that role, Andres was instrumental in negotiating the development of a recreational athletics division and schedule—a contract of close to $1 million that required sign-off from the Texas A&M System Board of Regents. Andres didn’t stop there. 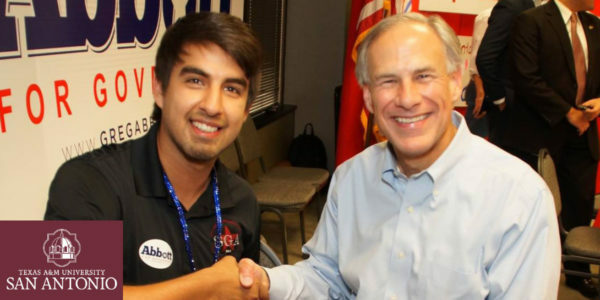 His interest in politics led him to become active in the Republican Party in Bexar County, serving as convention chairman for a senatorial district, as campaign manager for a U.S. congressional election, and helping nominate delegates to the state’s convention. He also helped organize and host several candidate debates on campus that garnered regional and statewide attention. Those activities, along with Andres’ obvious leadership skills, caught the attention of the South San Antonio Chamber of Commerce president and CEO, who created a position for Andres as director of external affairs—part time while he finished school, with an extended offer for a full-time salaried position upon graduation. In this role, Andres serves as the direct liaison between the business and municipal communities in south San Antonio and is responsible for membership retention and recruitment. While still working, Kathrynn enrolled at Clark College, Vancouver, Wash., and made a commitment to study full time once she transferred to Washington State University Vancouver. Besides wanting a career and a better life, Kathrynn—the first in her family to earn a degree—hoped to set an example for her children. As a student, she aggressively sought opportunities to learn and to expand her expertise. In her junior year, she received a scholarship to attend the Grace Hopper Celebration of Women in Computing. She interned one summer at ForgeRock, a multinational software company with an office in Vancouver. And, she volunteered to help first-year students in the computer labs at WSU Vancouver. 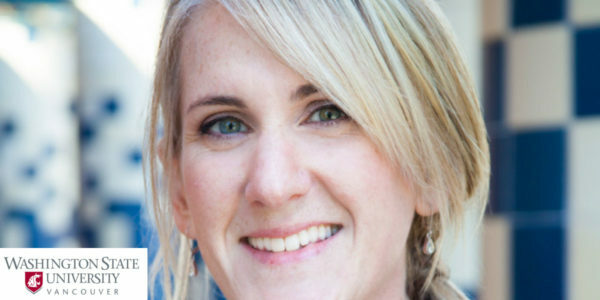 At age 38, Kathrynn graduated as one of the top students in the WSU Vancouver’s School of Computer Science and Engineering, landing a coveted job at Intel. Kathrynn also enjoys using her talents for the greater good. At WSU Vancouver, she served on a team to develop a mobile app for children with learning difficulties. She also participated in Intel’s Next Unit of Computing challenge, working on a team to develop a pipeline-monitoring device to detect and prevent environmental disasters. In keeping with his love for innovation, Markus Proctor essentially created his own major, not simply to prepare for a career as a tech entrepreneur, but in conjunction with founding and building his own company. EduPal Inc. is an education technology startup that leverages data to help students realize their academic potential. 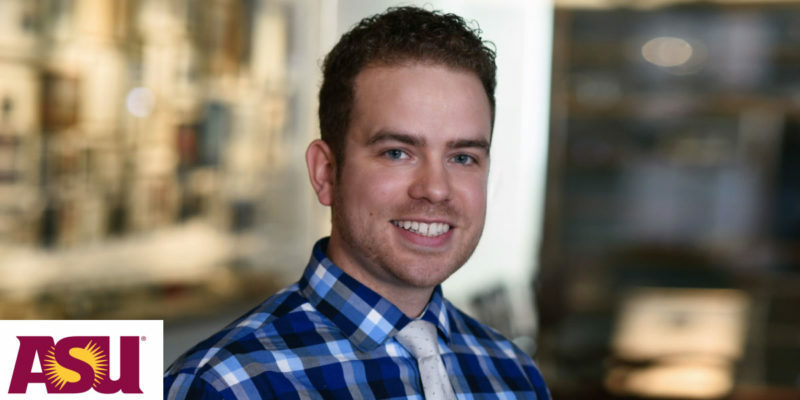 Throughout his undergraduate career, at the University of Maryland, Baltimore County, Markus developed and launched several products designed to support students in academic settings, including a custom application to deliver virtual experiences to assist teachers with engaging students. His work on EduPal has already earned him several accolades, including the 2015–16 UMBC Entrepreneur Scholar of the Year. Markus plans to transition EduPal into a nonprofit “that explores the use of, and access to, cutting-edge educational technology in supporting the academic and career excellence of students from all backgrounds.” In addition to his entrepreneurial work, Markus served as vice president of the Interdisciplinary Studies Council of Majors. His postgraduation plans include pursuing his passion for entrepreneurship and education, and giving back to his alma mater by serving on various alumni boards and councils.